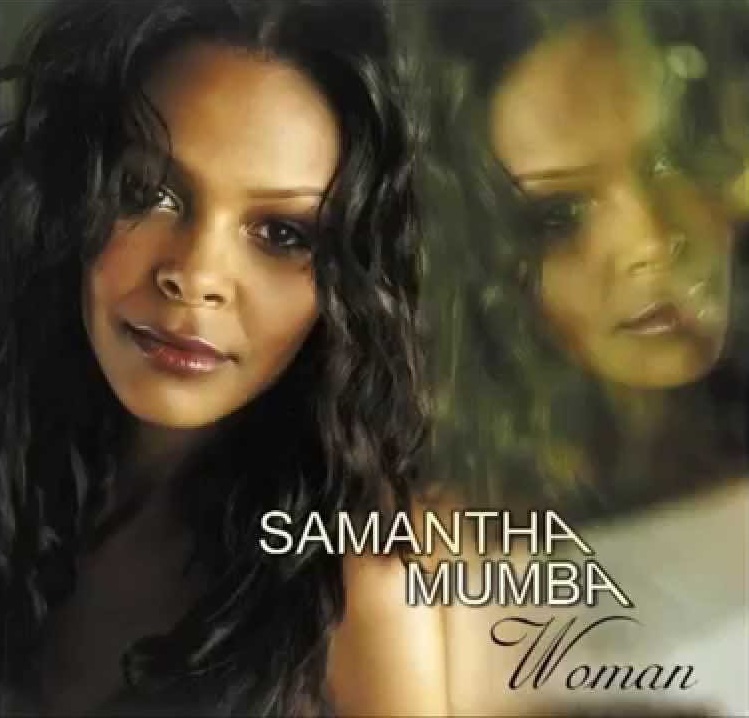 “Woman” is the shelved sophomore album by Irish singer/songwriter Samantha Mumba. It was supposed to be released in 2002 via Polydor Records following her UK top 10 single “I’m Right Here.” However, Mumba has since confirmed she was unable to release any new material due to contract restrictions following the restructure of Polydor, which resulted in her being dropped. On the follow-up to 2000’s “Gotta Tell You,” Mumba has worked with producers Bloodshy & Avant (Madonna, Britney Spears), Arnthor Birggisson (Christina Milian, Leona Lewis), Anders Bagge (Robyn, Jessica Simpson), Stargate (Beyonce, Jennifer Lopez) and Mark Taylor (Enrique Iglesias, Kylie Minogue). Among the songwriters she has collaborated with on the album are Kandi Burruss (TLC, Destiny’s Child), Nina Woodford (Alesha Dixon, Nelly Furtado), Karen Poole (David Guetta, Janet Jackson), Michelle Bell (Blu Cantrell, Mary J. Blige) and Paul Barry (LeAnn Rimes, James Bay). For those who were seeking the songwriting and production credits for Mumba’s “Woman” album, hope you find this post helpful! JONES has shared a new performance video online. The British singer/songwriter (real name Cherie Jones-Mattis) has posted the visual clip for “Til We Get There” to Mahogany Sessions’ YouTube channel on Tuesday (September 12, 2017). The track was co-written with Wayne Hector (Craig David, Emeli Sande), Arnthor Birgisson (Taya, Leona Lewis), Phil Thornally (Melanie C, Pixie Lott) and Lukasz Duchnowski (Tina Arena, Kim Cesarion). JONES’ upcoming sophomore studio collection and follow-up to 2016’s “New Skin” is expected to arrive later this year via 37 Adventures. The still-untitled project reportedly delivers further songwriting contributions from Laura Dockrill (Elli Ingram), Tom Havelock (Aquilo), Rachel Furner (Sam Smith), Max McElligott (Rita Ora), Danny Shah (Zak Abel), Lauren Aquilina (Mali-Koa) and Ollie Green (Stephen Puth). On the production front, JONES has worked with Isabella Summers (Jasmine Thompson), Lostboy (Marlon Roudette), Sky Adams (Kylie Minogue), Grades (Raleigh Ritchie), Martin Sjolie (Sarah Close), Laconic (Jason Derulo), Ed Harcourt (Sophie Ellis-Bextor) and Starsmith (Joel Compass). Watch the live performance of “Til We Get There” below.